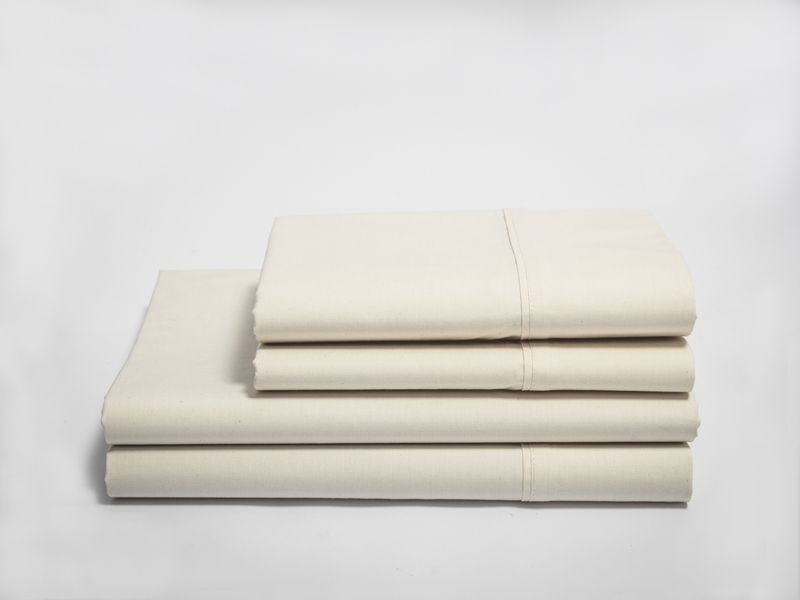 Package contains one Sheet Set, please refer to the size chart for further details. 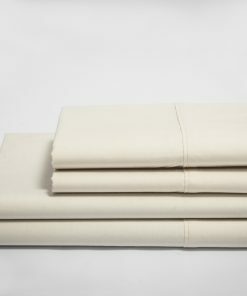 Our Sateen sheet sets are soft and lustrous, they have all the characteristic required to be on a King’s Bed. 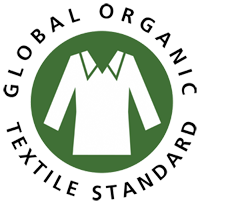 These are made using fine yarns of 100% Organic Cotton. 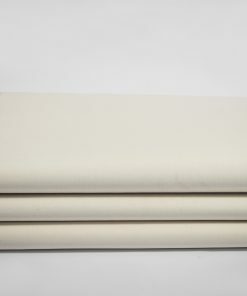 These sheets are Natural Finished and retain their natural aesthetics and color even after years of use. 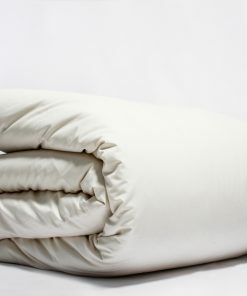 Our Sateen Flat Sheets and Pillow cases have a 4 Inch Z-hem which adds up more luxury to these sheets. 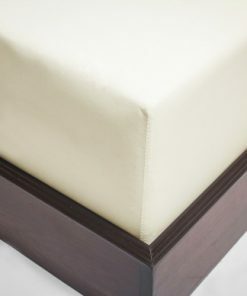 Our Sateen Fitted sheets feature an all around elastic for the perfect fit that you seek and have 17 Inches deep Pockets. 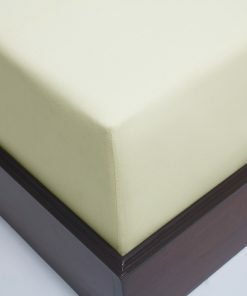 Ideal for use with a variety of mattress depths. 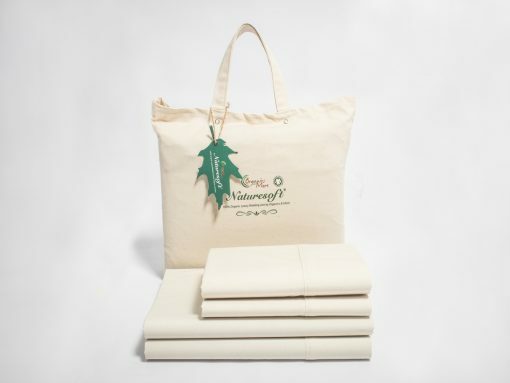 This package of our organic cotton sheets set has 3 pieces: 1 fitted sheet, 1 flat sheet, and 2 pillow cases. The set of Sateen sheets is glossy and have all the necessary attributed to perfectly suit a King’s size bed. 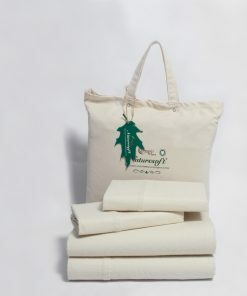 The sheets are made using the finest yarns of 100% pure organic cotton. 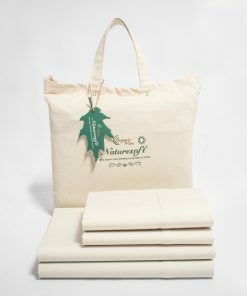 This makes the organic cotton sheets set natural, and they will retain their natural color, even after several years of being used. 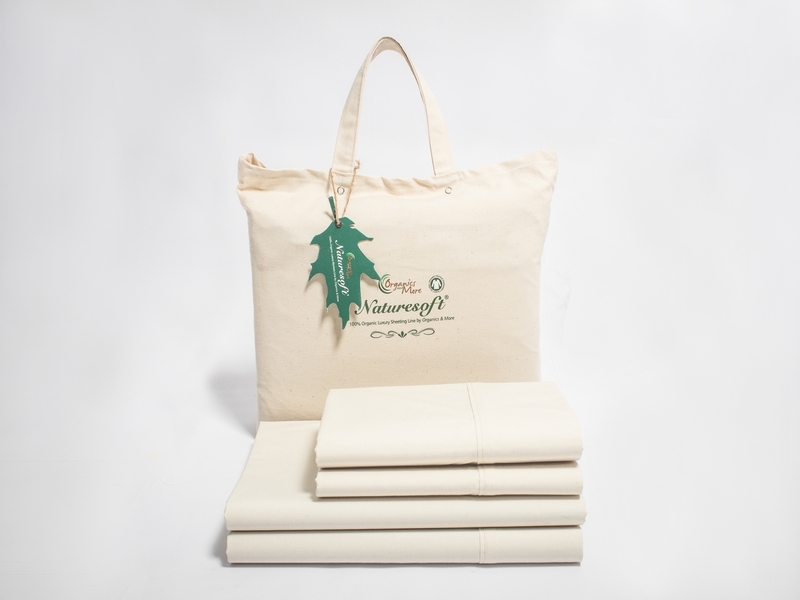 For those people who have skin allergies, this is a great set that will keep your skin healthy and irritant-free. 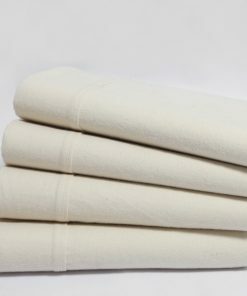 The organic cotton sheets set are considered to be luxury beddings, in every sense of the word. 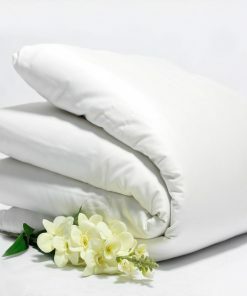 Very soft sheets. 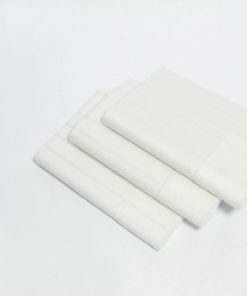 great price for what you get. 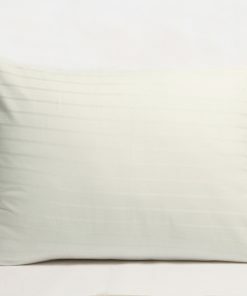 couldn’t be happier with purchase. 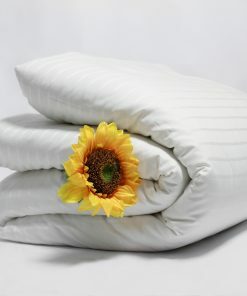 Seems to be a great quality sheet set! 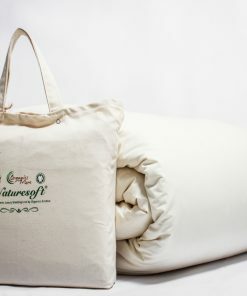 They are soft and the fabric seems durable! 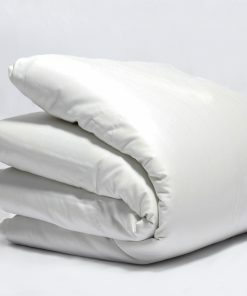 I will try to update later on how well they hold up! 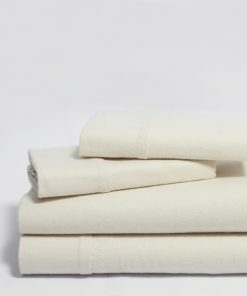 So happy to find GOTS certified organic sheets for my entire family and at a great price!